Due to being a tropical country, there are 2 common types of weather in Vietnam which varies from the North to the South. 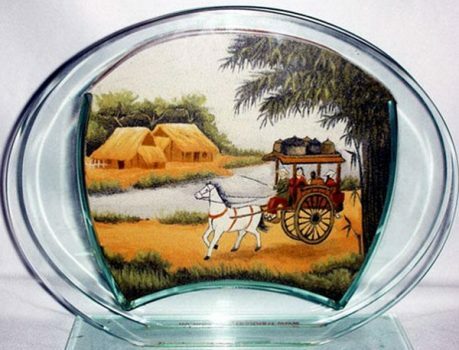 In the North of Vietnam, there are fully 4 seasons around a year with a hot summer and a cold winter. 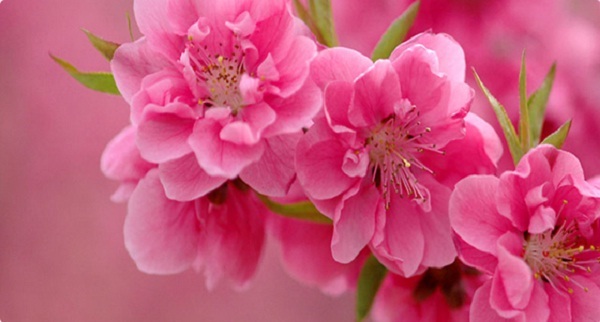 The temperature can be from 5 Celsius degree in the winter to 37 Celsius degree in the summer. Meanwhile, in the South, there are only 2 seasons which are dry and wet season. In the wet season, it heavily rains most of the time. All of these climates are not as extreme as those of other countries so foreigner coming to Vietnam can easily adopt to and gradually love it. 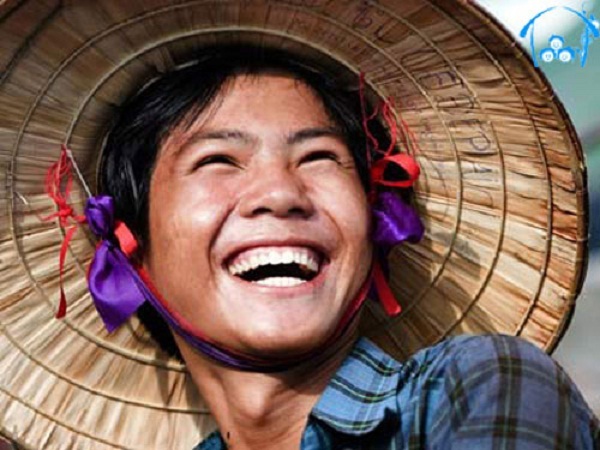 Because of being a developing country, cost of living in Vietnam is pretty low, from accommodation to transportation and types of tax and fee. There are many kind of accommodation you can choose like house, flat, hotel or motel. The prices of these services are very reasonable, for example, a 3 bedroom flat costs 300 dollars per month, a 5 floor house costs about 600 dollars per month on average. 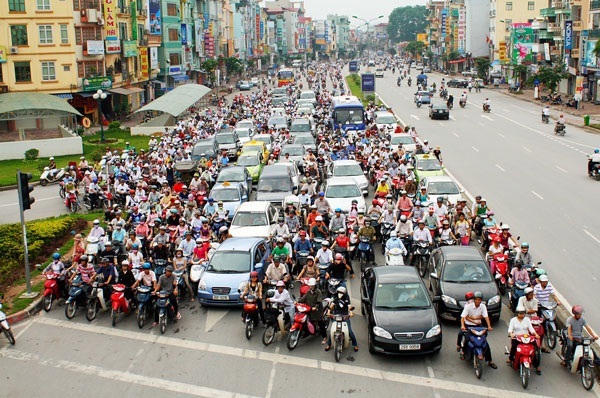 Also, transportation varies from the most popular: motorbike to taxi and bus. All of these means of transportation are very affordable and always available. Vietnamese street food are very famous to many foreigners thanks to many delicious dishes such as Bun Cha, Pho, banh xeo, banh cuon and thousands of others. 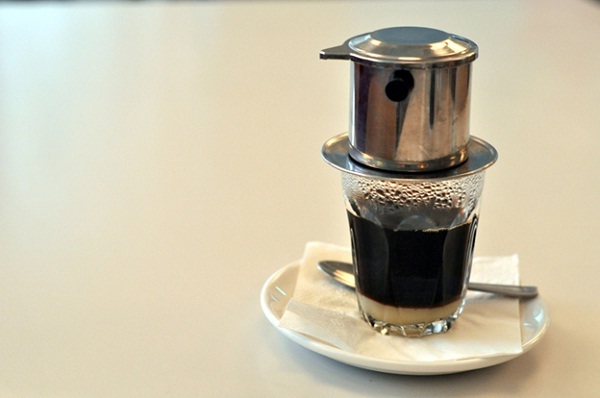 Especially, being the second biggest coffee producer in the word, Vietnamese coffee is not simple a kind of drinks anymore; it has become a culture that you can see in every street corner. Vietnamese people enjoy coffee almost all the time; they can choose to have coffee alone, with sugar or with dense milk. 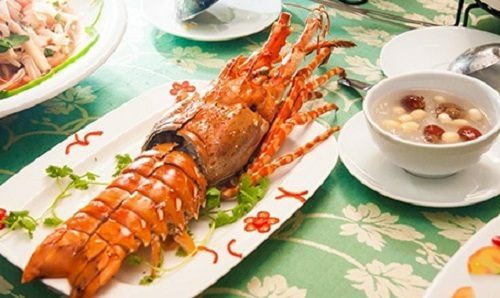 Moreover, fresh vegetable, fresh tropical fruit as well as fresh seafood are always available in all Vietnamese markets. 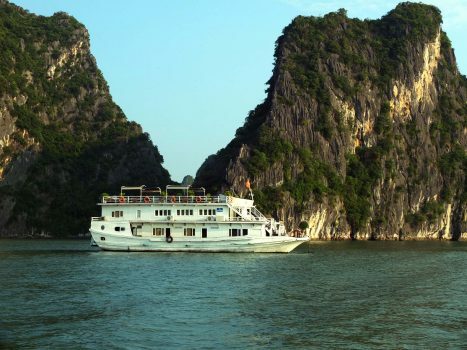 Up to now, Vietnam has possessed 3 natural wonders of the world recognized by UNESCO which are Halong Bay, Phong Nha Ke Bang National Park and Trang An Landscape Complex. 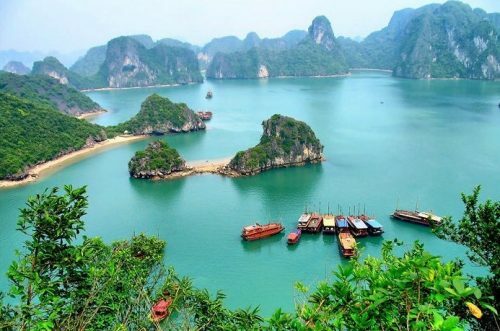 Besides these confirmed wonders, there are many other breath-taking sceneries that Mother Nature gave to Vietnam. From green terraced paddy fields in the North, sandy blue beaches in the Middle to the endless view of sunset from a boat on Mekong River in the South. 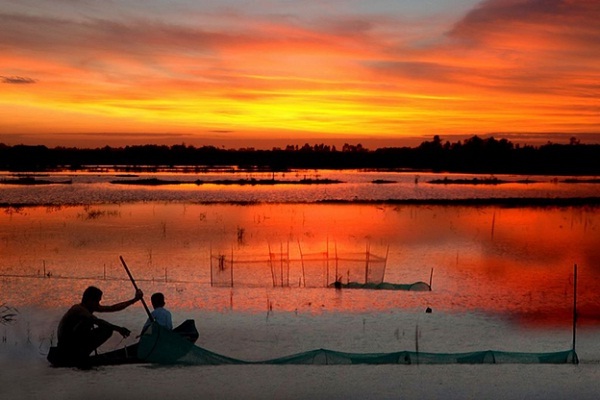 All of these natural sceneries make Vietnam a really fascinating destination. Nice weather, hospitable local people, reasonable cost of living, fresh and delicious food and beautiful nature are five main things that every foreigner should not miss out when considering to come and live in Vietnam. Hopefully you will have unforgettable memories here.